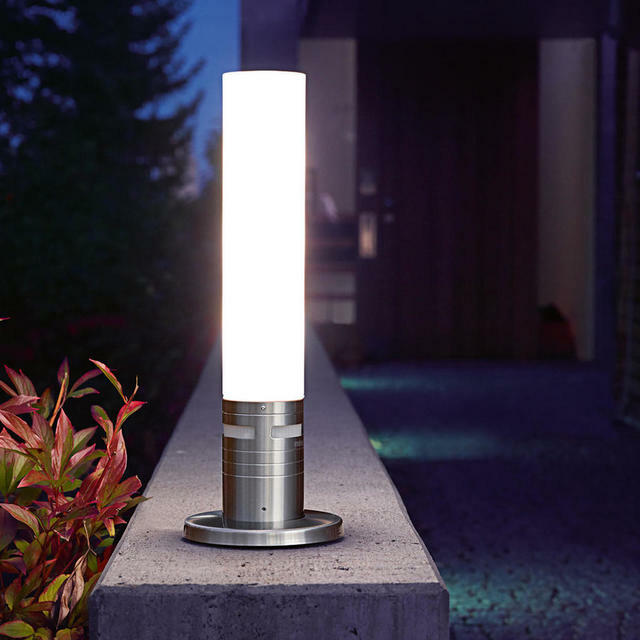 Amaze your neighbours and welcome guests with this atmospheric LED path light. 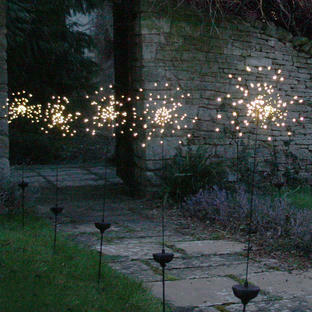 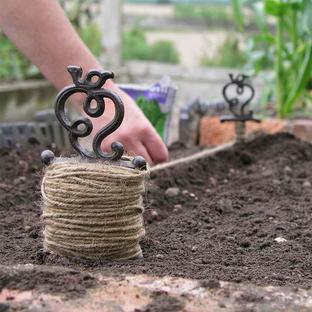 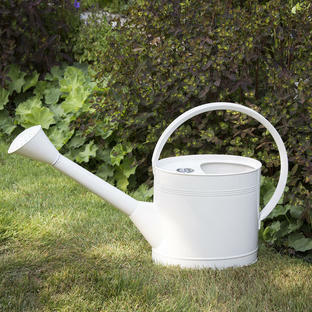 The modern, sleek design brings a very special effect to gardens, driveways or paths. The Variable Height Motion Sensor LED Path Light can detect motion and slowly switches the light on in a way that's gentle on the eyes. As suggested in the name, you can adjust the height of this path light easily by removing one of the pole parts, to perfectly fit the outdoor space if you want a smaller pedestal as shown in the main picture (580mm) or replace it to make it larger (1038mm). 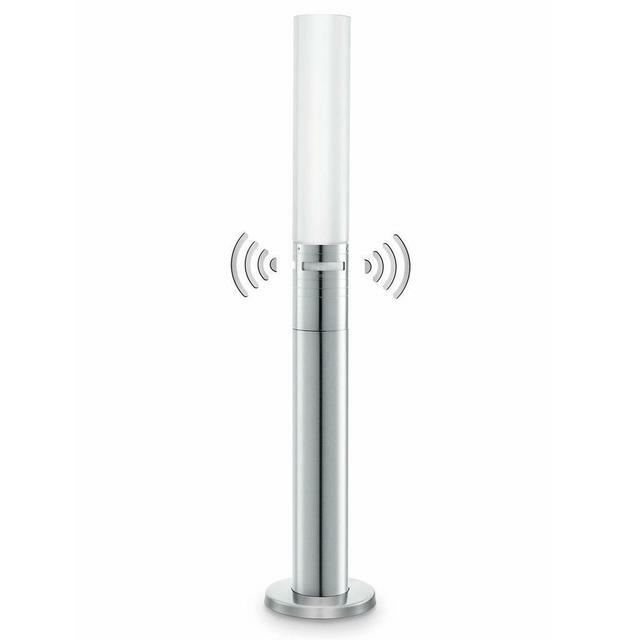 An innovative LED lamp is incorporated to provide lighting filled with atmosphere and can automatically switch itself off after a pre-selected time. 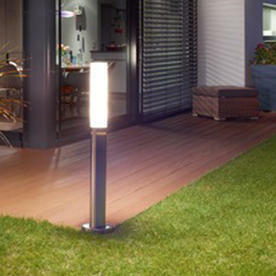 The Variable Height Motion Sensor LED Path Light has a reach of 12m and an angle coverage of 360 degrees. The passive infrared sensor can be adjusted so that when activated, the light turns on for between 5 seconds and 15 minutes. A 8.6W LED Light is included which has a life expectancy of 25,000 hours.